Five time Ballon d'Or winner, Lionel Messi's mother Celia Cuccittini, disclosed that her son has cried several times after he was criticized following his performance with Argentina against Ice. Messi failed to convert a penalty in the Argentina’s 1-1 draw with Iceland on Saturday, one day after Cristiano Ronaldo had a hat trick in Portugal’s 3-3 draw with Spain. 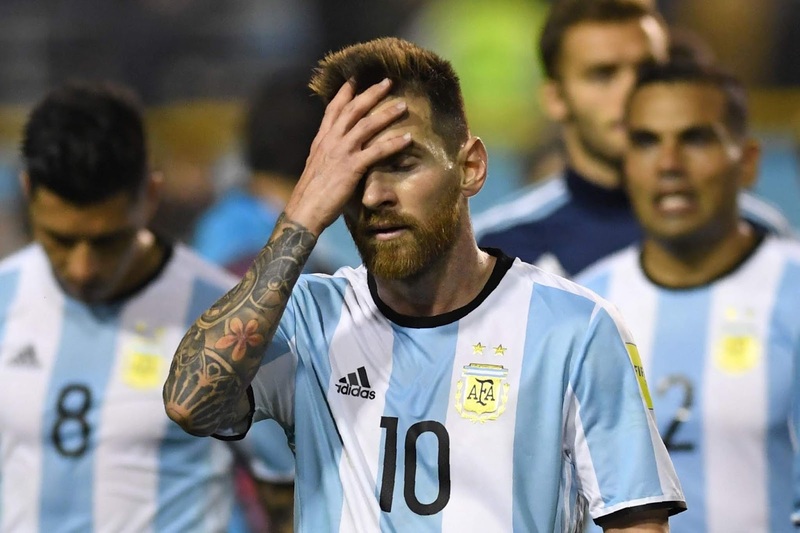 Argentina lost three straight finals at major competitions in a three-year span — the 2014 World Cup against Germany and the second and third at the Copa America the following two years. “It’s one of his biggest desires. We see him suffer and cry at times.